Luciana Morin is a Brazilian filmmaker born in Rio de Janeiro. She graduated from PUC-Rio—Pontifícia Universidade Católica do Rio de Janeiro with a degree in Film Studies.  Luciana’s film work includes “ainda moro nessa mesma rua” (Filmmaker); “As past fades slowly” (Cinematography), directed by Gabriel Papaléo; “O que vimos na cidade” (Director of Photography), directed by Gabriel Papaléo. 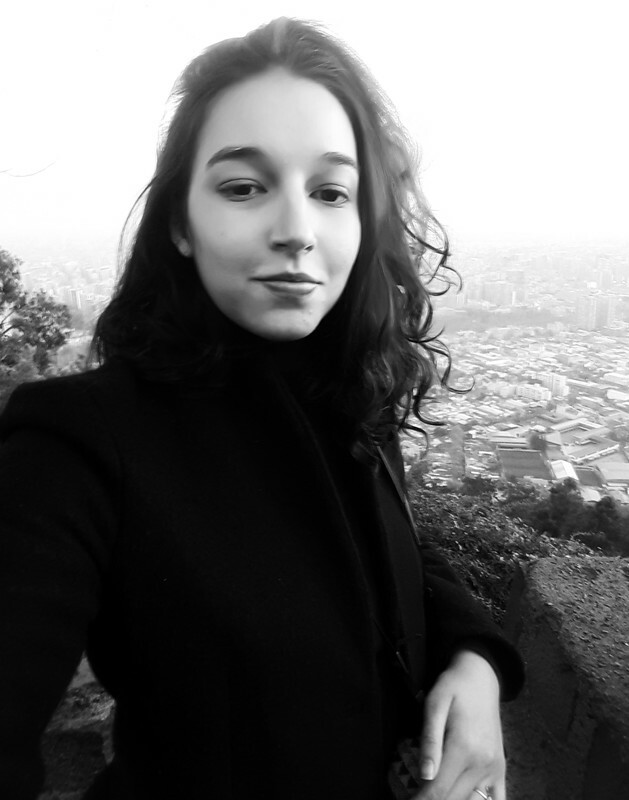 Luciana is currently engaged in producing audiovisual projects while being a full-time traveler learning about other cultures and gaining more visual knowledge. Her work focuses on dynamic editing experimentation and visionary cinematography. Chris Lastovicka designs music dealing primarily with psychological and metaphysical subjects. 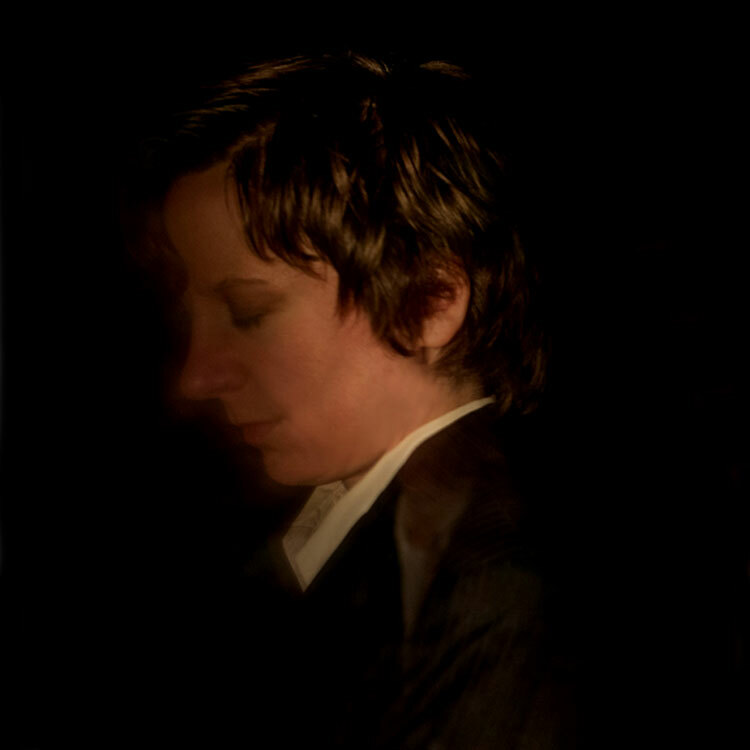 Most of Lastovicka’s music can be loosely categorized as mystic minimalism. Lastovicka’s music has been performed by New York City Opera, at the Boston Early Music Festival, and in Spoleto, Italy. 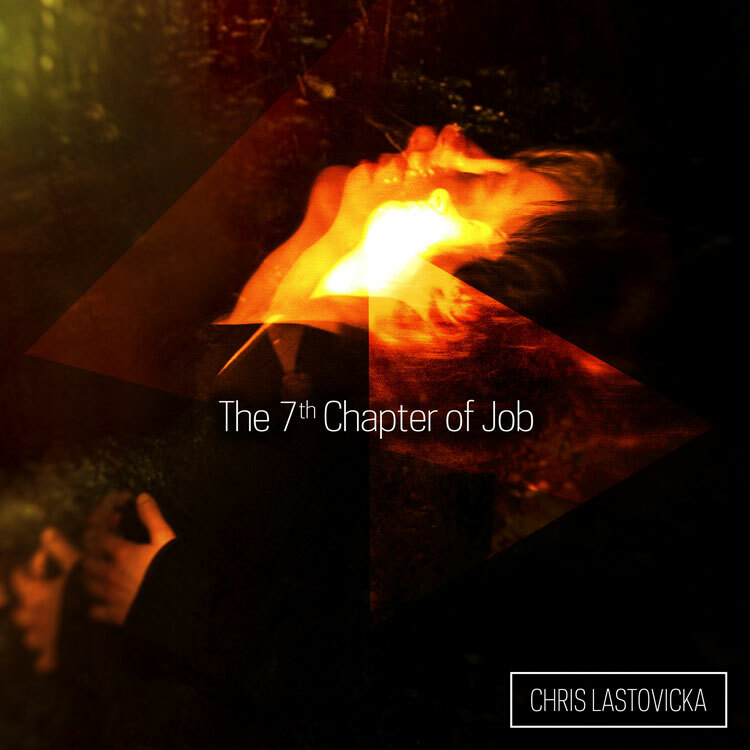 Fun fact: Chris Lastovicka chose Jeremy Allom to remix “The 7th Chapter of Job” because Jeremy mixed “Unfinished Sympathy” (Massive Attack), one of Chris’ favorite tracks.